MNG Enterprises, which owns one of the largest newspaper groups in the country, on Monday proposed a takeover of the newspaper chain Gannett, in a move that would further consolidate a struggling industry. In an open letter to Gannett’s board, MNG said it was willing to pay $12 per share in cash, which represents a 23 percent premium on Gannett’s closing price on Friday. On Monday morning, the stock was up more than 19 percent to $11.65 a share in premarket trading. Gannett, which owns USA Today, The Detroit Free Press and other publications, has “suffered from a series of value-destroying decisions made by an unfocused leadership team,” according to the letter. MNG owns some 200 publications, including The Denver Post and The San Jose Mercury News, and said it was Gannett’s largest shareholder, with a 7.5 percent stake. Gannett did not immediately respond to a request for a comment. 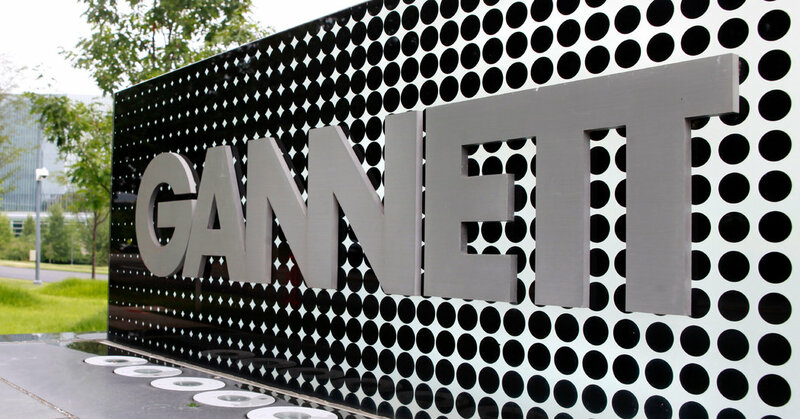 MNG asked Gannett to immediately start reviewing strategic alternatives and commit to a freeze on acquisitions of digital businesses, which MNG said Gannett has overpaid for in the past. Gannett should also develop a better strategy for its future before hiring a new chief executive to replace Robert J. Dickey, who is departing in May, MNG wrote. MNG said it approached Gannett several times about a potential deal, but was ignored. In its letter, MNG criticized Gannett’s “leadership void” and its “ill-fated” attempt in 2016 to take over Tribune Publishing, the newspaper publisher then known as Tronc.